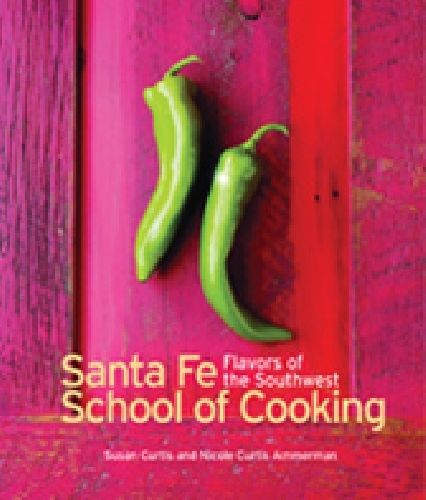 In this long-awaited follow-up to the original Santa Fe School of Cooking cookbook, the School, a foodie landmark, shares dozens of new recipes, techniques, traditions and flavors from one of America’s culinary hotspots. 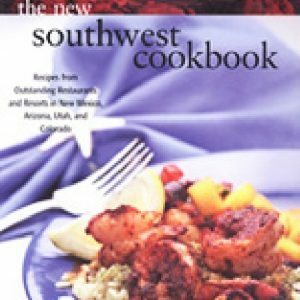 In this long-awaited follow-up to the original Santa Fe School of Cooking cookbook, the School, a foodie landmark, shares dozens of new recipes, techniques, traditions and flavors from one of America’s culinary hotspots. 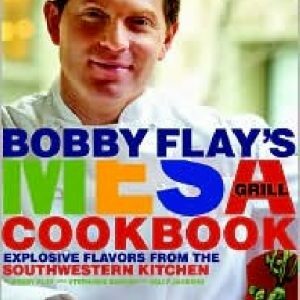 Fresh ingredients, local foods and products, Native American, Mexican, and Spanish flavors, and the blessed green chile are the hallmarks for Santa Fe -style cooking. 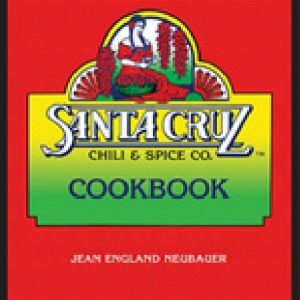 Mouth watering photographs by Eric Swanson add to the appeal of this book. 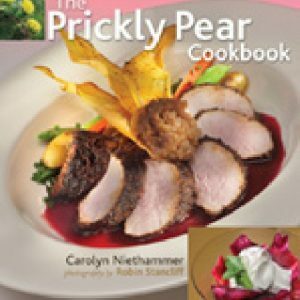 Now in softcover!